5) And Martin Garrix found time to make us all jealous with his Instagram pictures. 5. 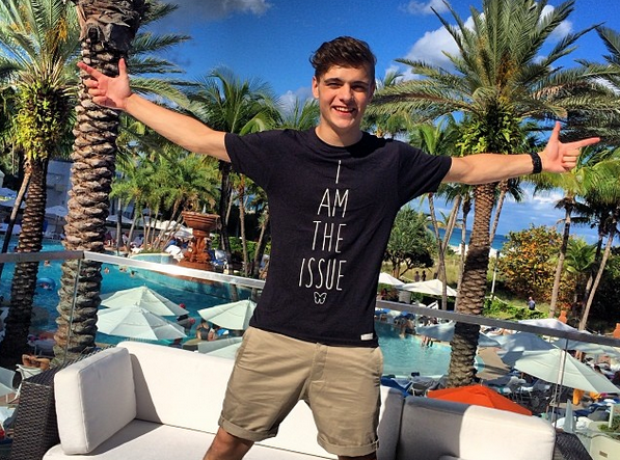 5) And Martin Garrix found time to make us all jealous with his Instagram pictures.